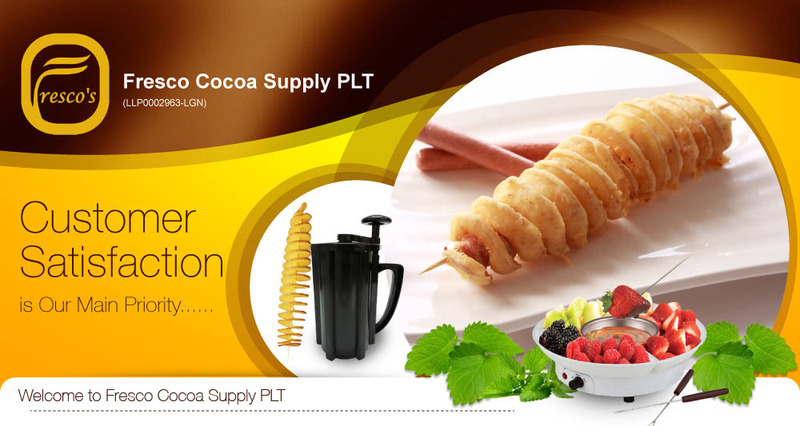 Fresco Cocoa Chocolate Cascades Milk Fountain Chocolate is formulated to suit the palate of all chocolate lovers! 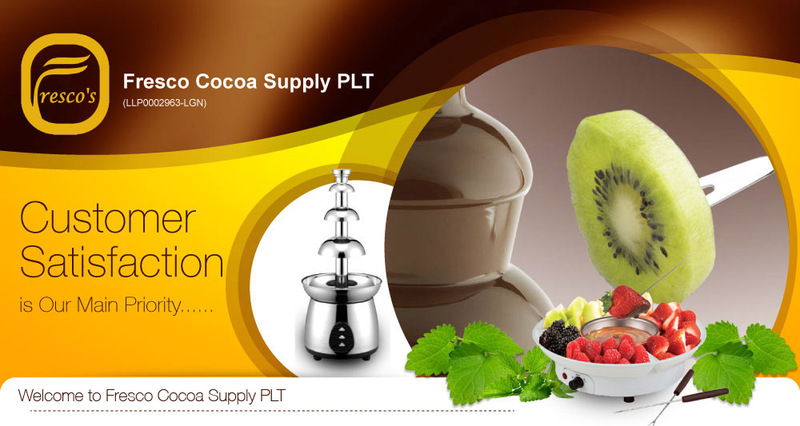 Young and old alike cannot resist the creamy, well-rounded richness of Milk Fountain Chocolate. 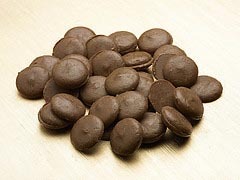 The texture of the chocolate is milky and caramelic, with mellow fruity cocoa notes. 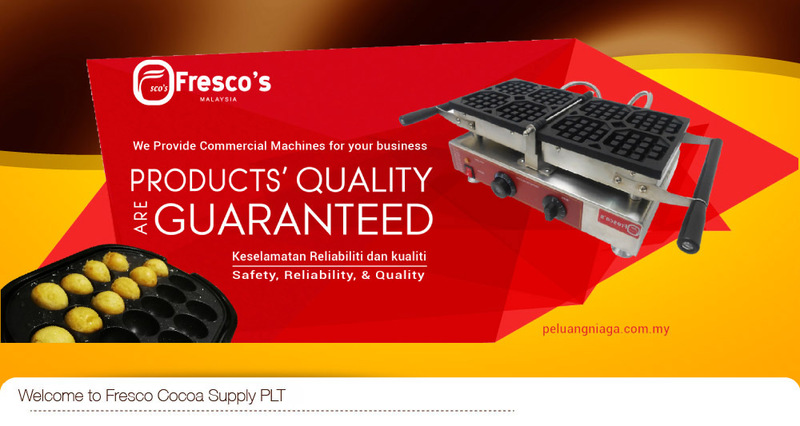 Fresco Cocoa Supply, the sole distributor of Chocolate-Line fountain chocolate. 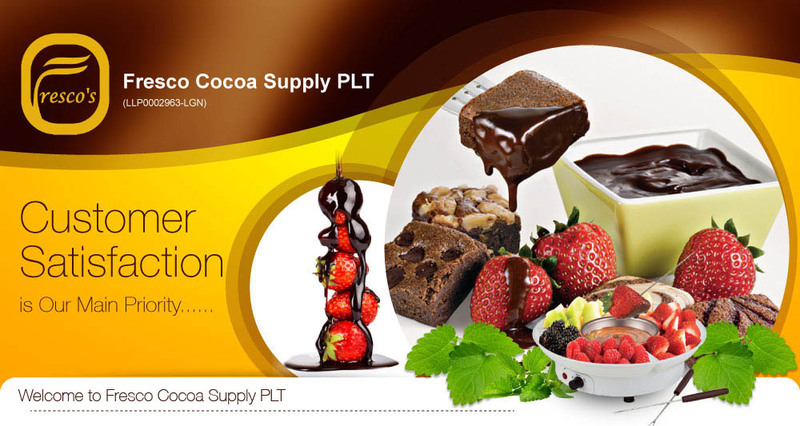 We sell the Chocolate-Line fountain chocolate in individually packaged 1kg packages. 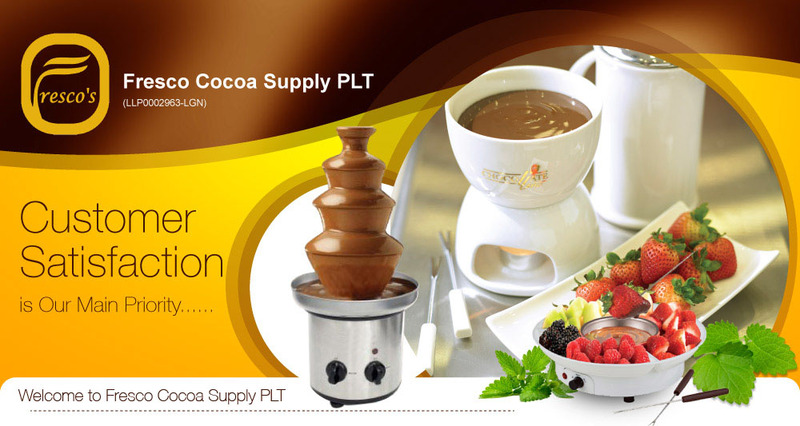 Fresco Cocoa Supply is the leader of the chocolate fountain in Malaysia. 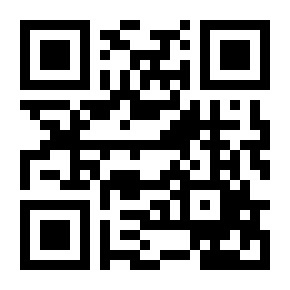 We sell the superior quality of the fountain chocolate.